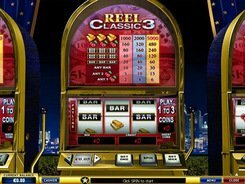 The classic-style slot game City Slots has just one payline and three reels. Winnings are awarded for combinations of variously looking BAR symbols and cherries. 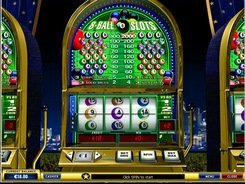 You can place only a one-coin bet per spin adjusting its value to a peak of $5. 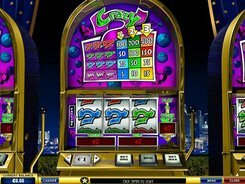 Due to its low rolling nature, City Slots is an extremely friendly game for all budgets. 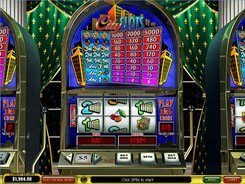 The grand 5000-coin winning is awarded for three cherries. Just place the maximum wager and watch your bankroll going up. 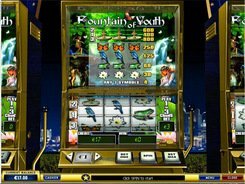 The slot machine can’t boast modern features like Bonus symbols, wilds and scatters, but enthusiasts of old-fashioned slots are certainly to enjoy this fabulous game. PLAY FOR REAL MONEY!